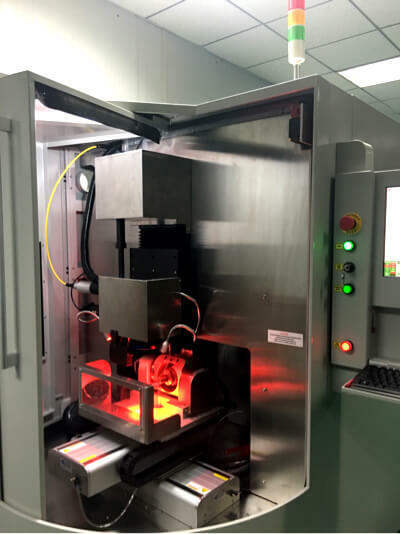 II-VI super hard materials laser processing system is an efficient tool to drill all kinds of super hard materials such as PCD, CVD and single crystal diamonds, PDC, PCBN, ceramics etc. 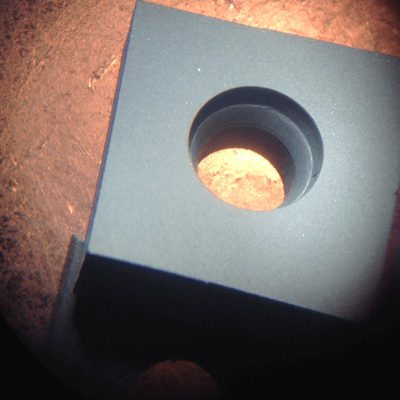 Compared with traditional EDM, LASERTECH laser systems can cut non-conductive materials, are easy to program and can start cuts from any location. II-VI specially design, manufacture and market laser cutting and drilling machines for processing of all kinds of super hard materials (PCD and CVD diamond, PDC, PCBN, ceramics).